It’s beginning to look a bit like Christmas……….it might not be the John Lewis advert, but the PMS Christmas card shoot is a big event! 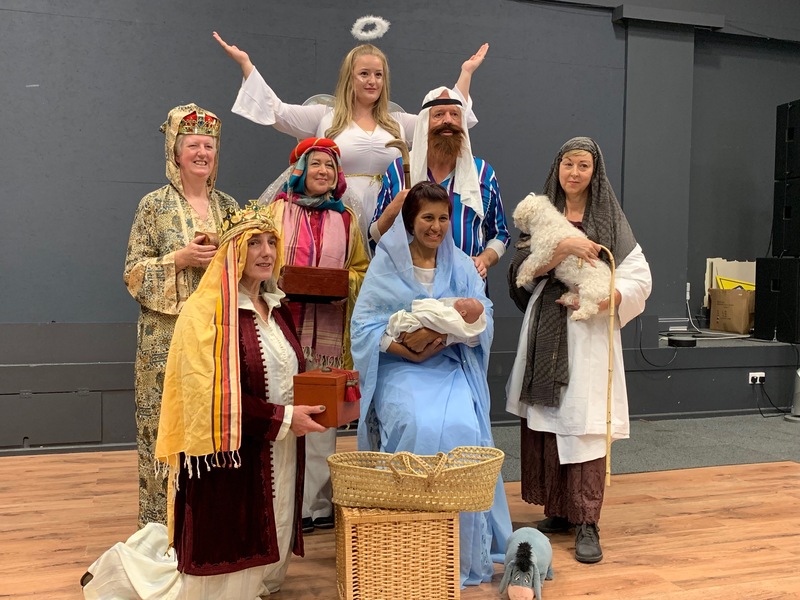 The core team rose superbly to the challenge of recreating the Nativity Scene for the cover of the 2018 PMS Christmas Greetings Card. Check back later on our web site for the final cover version!